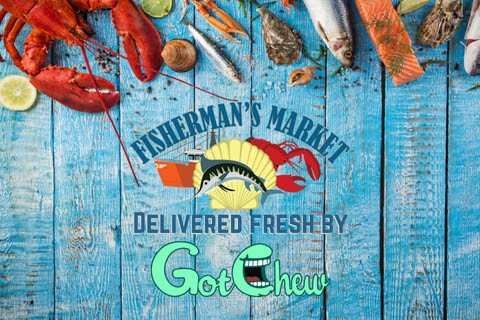 Local Delivery – Fisherman's Market - "Where Fishermen Go For Seafood!" Seafood Delivered Right To Your Door! Order Online with Local Delivery from GotChew! Click Here to Order Local Delivery Now!